All price are Includeing GST. We are OEM manufacturer of baby pullup and sanitary napkin. our quality is very good and competiative price of other brands. 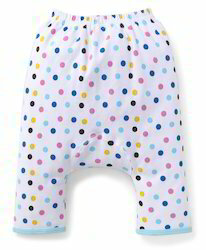 Specification : Newly launch babies diaper pant items , comfort cloth, long lasting - minimum 2-3 months.